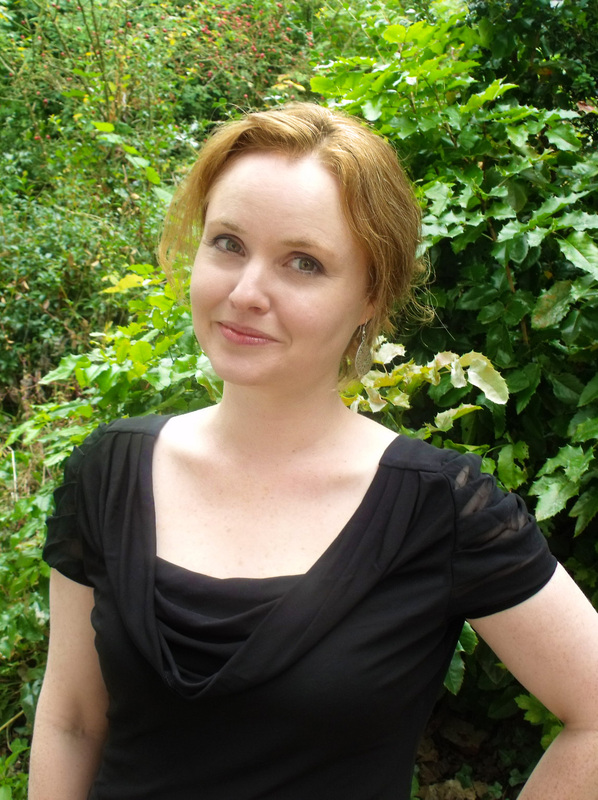 Ciara has fond memories of her childhood in the Middle East– especially when it rained as that meant a day off school. Her parents then returned to Ireland where Ciara discovered, to her horror, the same rule did not apply. Her favourite books were by Richard Scarry, Colin & Jacqui Hawkins and Shirley Hughes. She loved comics such as The Beano and spent hours creating her own stories and characters. Ciara went to college in Ireland to study Visual Communications at Dublin Institute of Technology and after graduating worked as a graphic designer. She then travelled the World, funding her trip by working as a waitress, hot-dog vendor, dog-calendar seller and fruit-picker. She proved useless at all of them so went back to design. 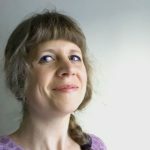 She now lives with her partner and their young family in London where she works as a children’s books writer & illustrator, and occasionally as a designer. 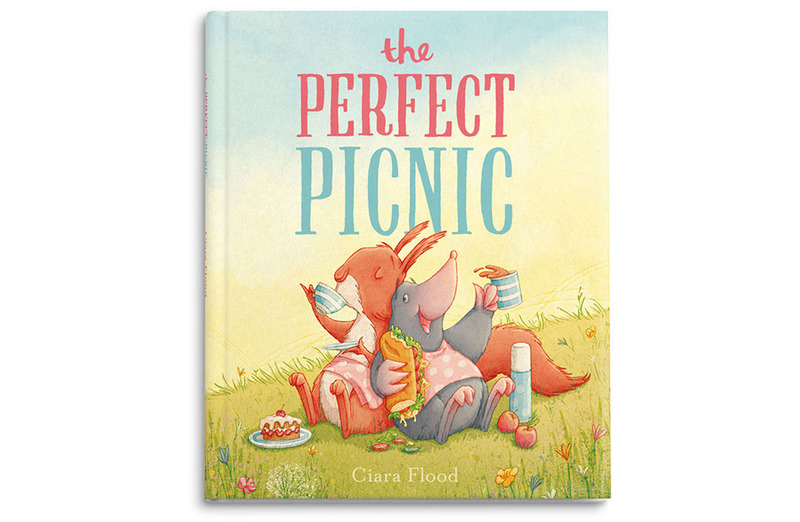 Ciara’s first picture book, THOSE PESKY RABBITS was published by Templar in 2015, followed by THE PERFECT PICNIC in 2016 (also Templar). 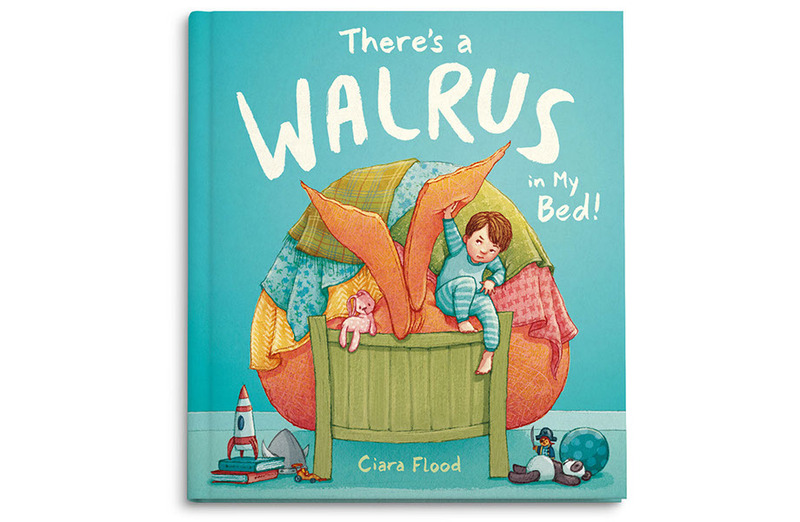 Her most recent picture book is the tale of young Flynn, who is excited about sleeping in a proper big boy bed, but he can’t get to sleep because THERE’S A WALRUS IN MY BED! 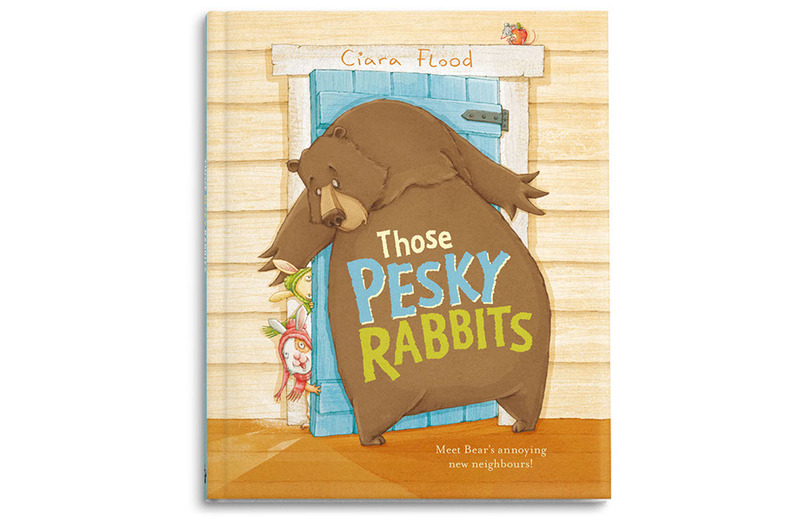 (Andersen Press, 2017) Ciara hand draws all her illustrations before using a mixture of watercolour and Photoshop for the final artwork.